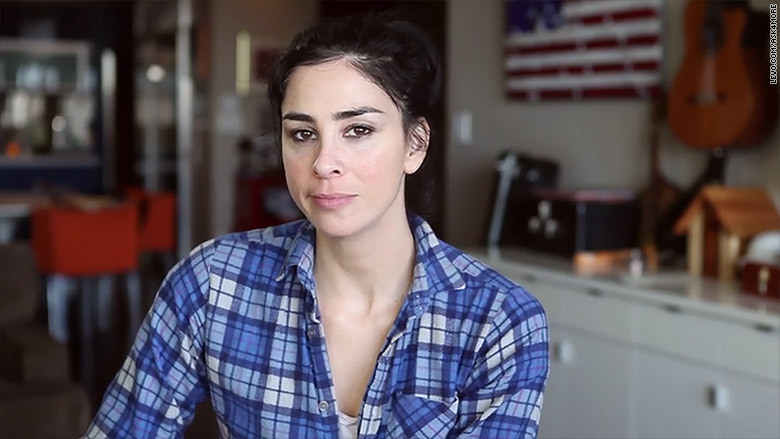 Comedian Sarah Silverman shares her own pay inequality experience as part of Levo's #Ask4More campaign. Women and men who work the same job should be paid the same ... right? Most would agree. But even when everything else is equal -- from education to years of experience -- gender continues to be a factor in determining pay. Being a celebrity is no exception. Actress and comedian Sarah Silverman is just the latest to share her own (symbolic) experience of being paid less than a male counterpart at the New York Comedy Club. "I didn't need the $60 but it's pretty sh***y," said Silverman, who said it happened after she was fairly well-known. She was paid $10 instead. Silverman joins several celebrities, including Chelsea Clinton and Maria Shriver, who are spreading awareness of pay inequity as part of the #Ask4More campaign. Levo, a millennial-focused career startup with 9 million members, launched its third annual #Ask4More campaign this week leading up to Equal Pay Day on April 14. "The goal of this campaign is to stop having this campaign," said Caroline Ghosn, CEO and founder of Levo. "Having [it] means that the wage gap still persists." 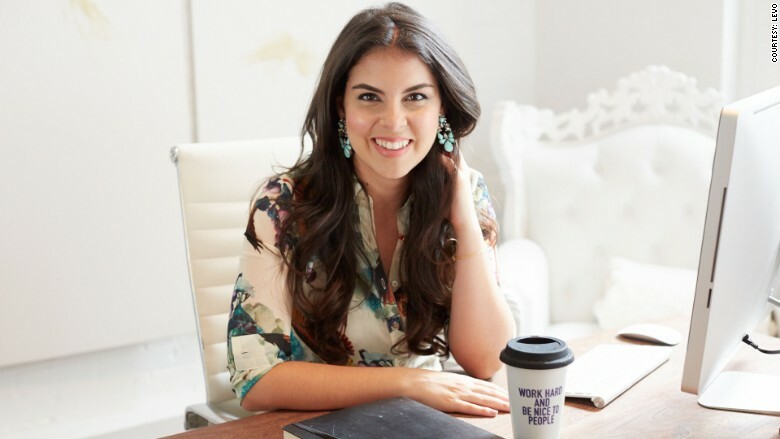 Caroline Ghosn launched Levo in 2012 to help millennials navigate all aspects of their careers. "There's very low awareness that this is still an issue," said Ghosn. "[But] when you look at the data, it becomes clear that even one year out of school there is a wage gap. It starts early and it accumulates over time." In addition to using celebrities to raise awareness, Levo is tailoring its content during the three-week campaign. It offers articles about navigating the negotiation process and an insider's look at the experiences of powerful women, like Zady founder Soraya Darabi who said she cried the first time she asked for a raise. Levo, which has raised $8 million from angel investors including Sheryl Sandberg, goes beyond just awareness. As part of the campaign, Levo is partnering with its local leaders to host workshops in 30 cities. Ghosn said 80,000 people participated in online and in-person workshops last year. "People come together and learn how to tactfully advocate for themselves in their next performance review," said Ghosn, 28. There's a definite need for this type of education. Levo recently surveyed some of its members and found that 63% of female millennials don't feel comfortable negotiating a job offer, although 83% said it was important. "We don't get what we want, we get what we think we deserve," said Silverman, who has been vocal about these issues before. "Ask for more."